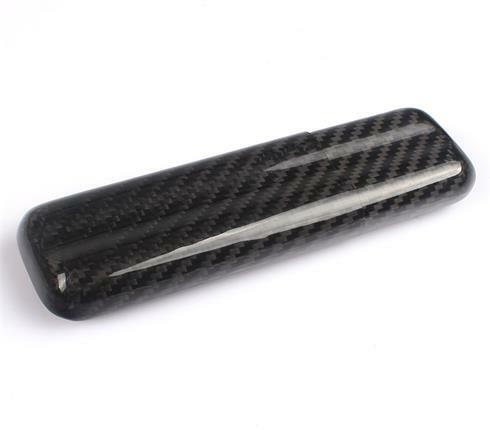 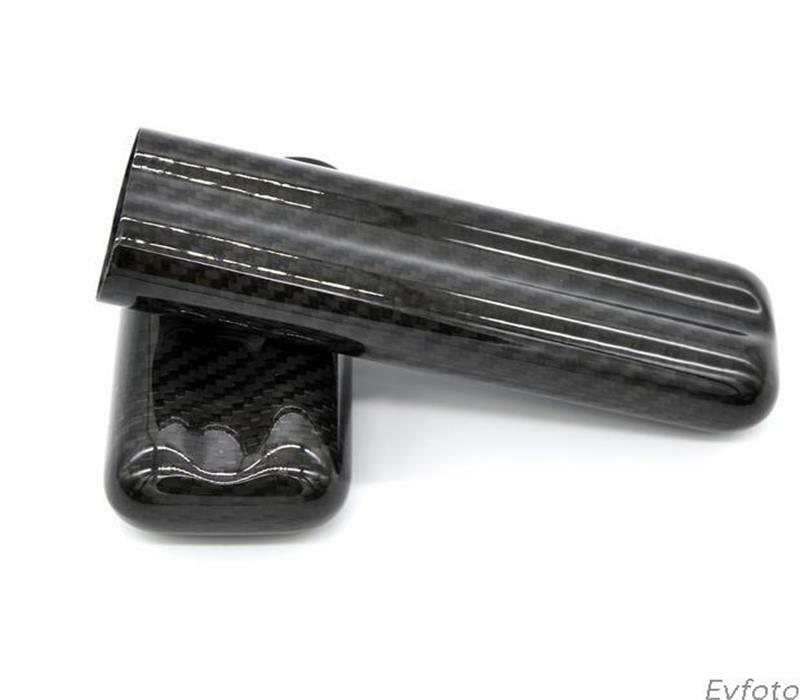 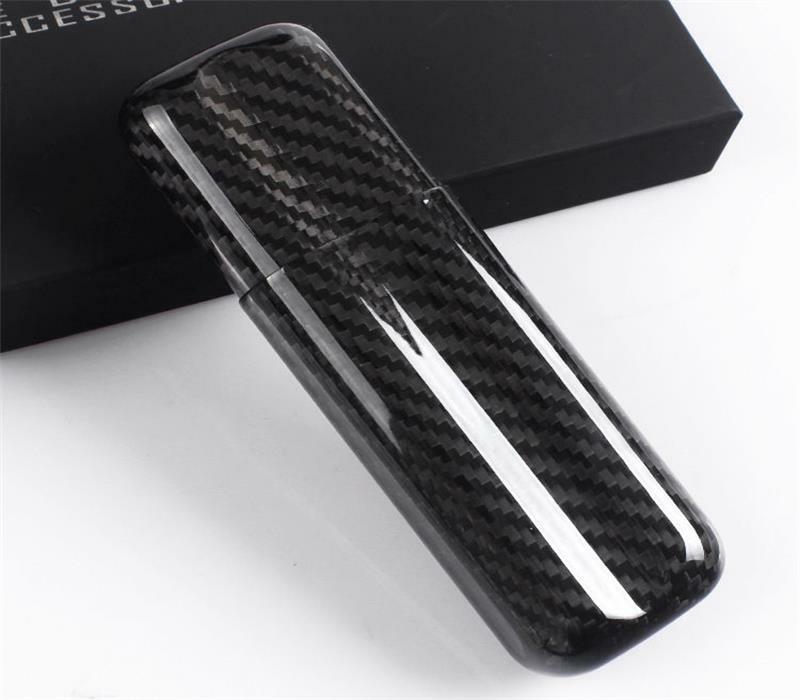 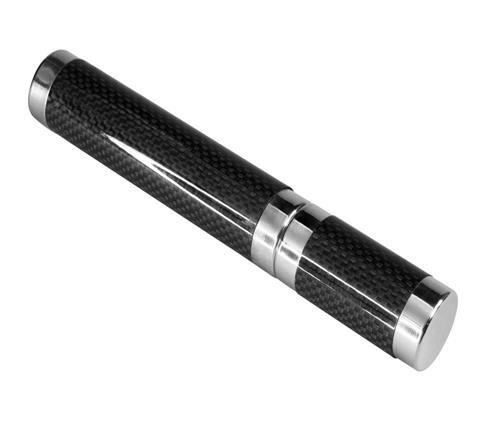 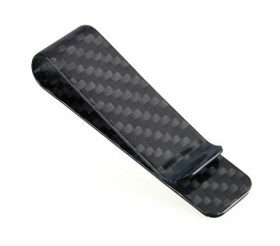 We designed the CL CARBONLIFE® Carbon Fiber cigar tube in 2012 and it has remained one of our most popular items. 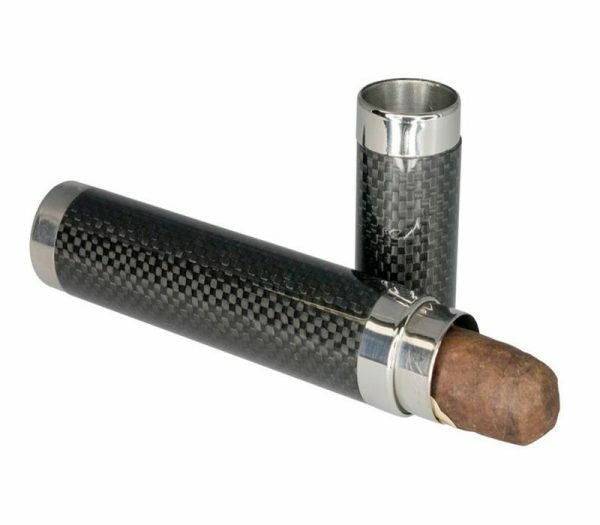 This cigar tube is a combination of good engineering and precision design. 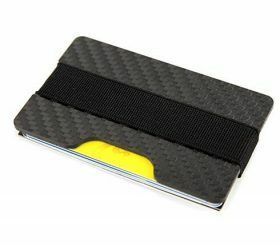 We pay special attention to the small details. 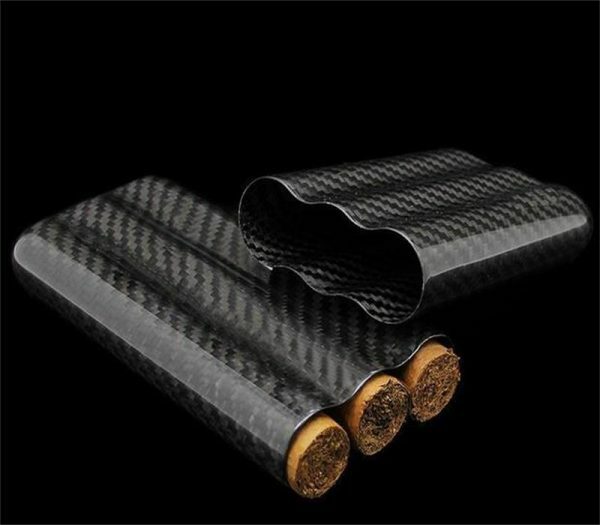 There is no other cigar tube like it! 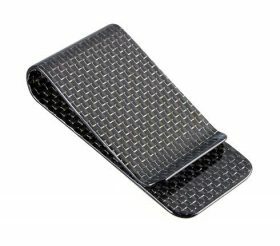 What differentiates us from other companies is that we design with both quality and performance first. 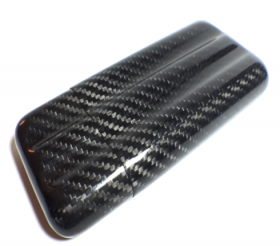 We provide products that not only look amazing, but will last and stand the test of time.